A tweaked version of the new ‘Suru’ wallpaper in Ubuntu 14.04 is on the way, just days after it first arrived on the desktop. But don’t get too excited; the newly modified background remains largely the same, and only fixes an alignment issue that many people noticed when the origami-inspired design was first revealed last week. 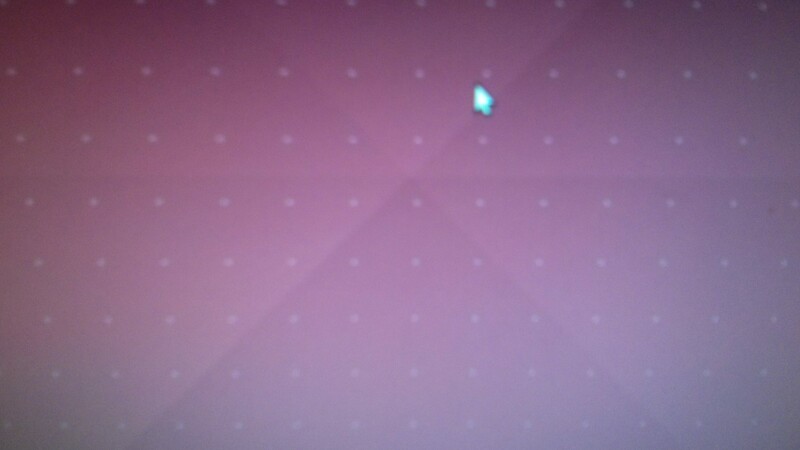 An updated drape due to land in Ubuntu 14.04 shortly fixes the aforementioned issues. Think this was a trivial change that’s not worth the effort to fix? Whether or not you value this as worth the time will depend on the value you put in visual polish. Canonical is going all out on the finesse front this cycle, with umpteen minor interface changes being introduced — from borderless windows to a unified locking screen — each adding up to make an impressive whole. It’d have been a shame for something as simple as the aspect ratio of a wallpaper to reduce the sheen on that work, lessening the overall presentation. Finally, before anyone trots out the clichéd “Don’t ubuntu developers have better things to do than tweak a wallpaper?” response, do remember that artwork is handled by the Ubuntu design team; no one from Ubuntu engineering was taken off kernel honing duties to go play in Photoshop.